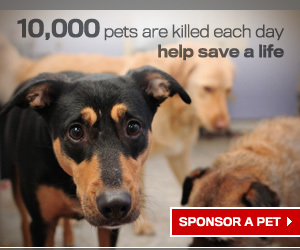 Starting at just 30 cents a day you can help save a pet’s life. 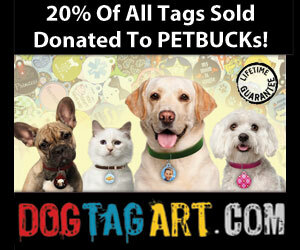 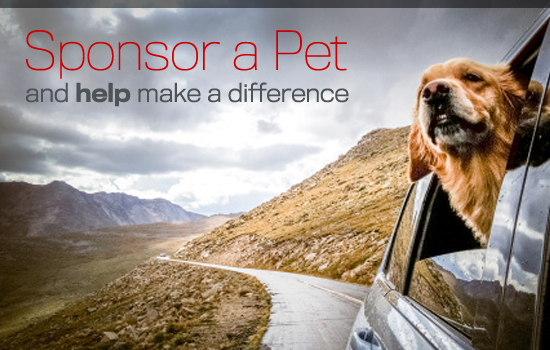 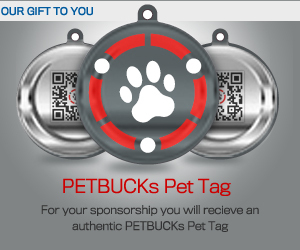 Create change by sponsoring and sharing about rescues. 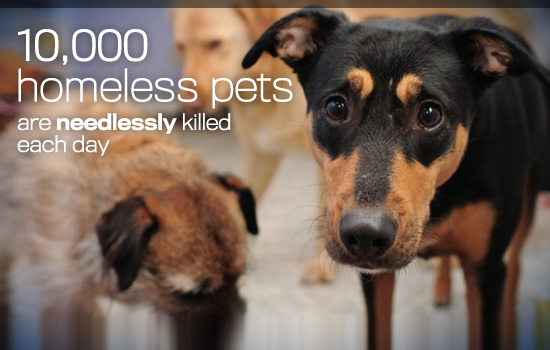 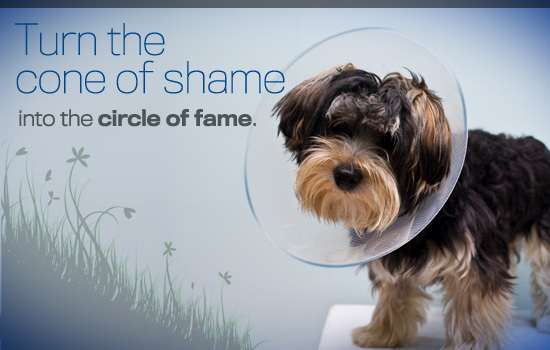 Help spay or neuter an animal to prevent overpopulation.